IRATA is the sole global trade association for Industrial Rope Access. Industrial rope access has been developed by IRATA in the last 25 years to a point where it is the chosen means of access for much of the work in the offshore oil and gas industry as well as a range of projects in construction, civil engineering, the built and natural environment and much more. 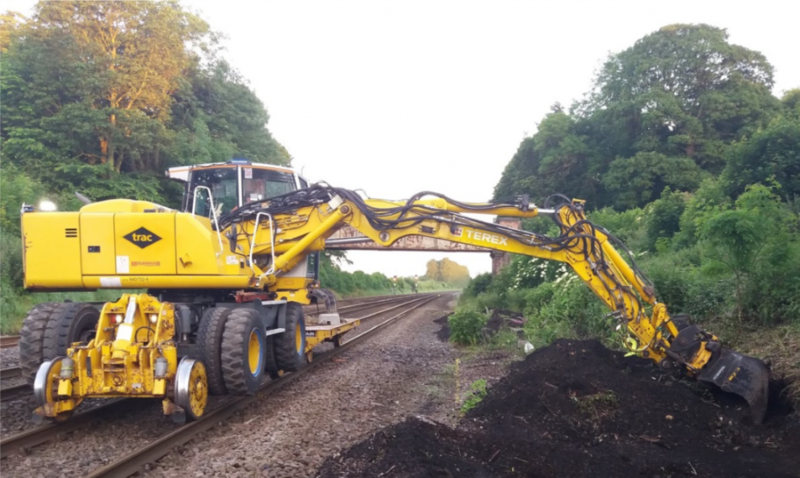 Its success is based on thorough training and strict work guidelines that deliver an unrivalled safe working record year after year. 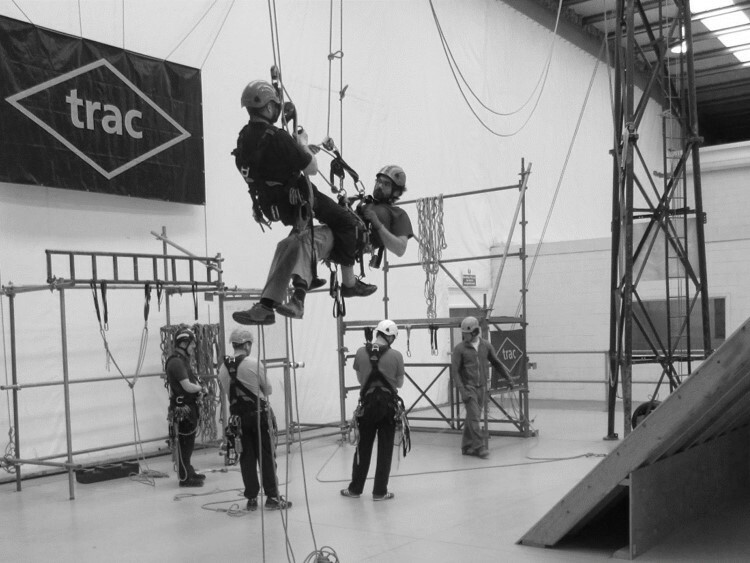 TRAC Training is a fully accredited leading supplier of Industrial Rope Access training. We offer Level 1 to Level 3 training in our purpose built first class training facilities in Eurocentral, near Motherwell. We have an approved on-site test track facility to allow our candidates to get fully immersed in the practical elements of our courses. We offer an up-to-date and flexible range of over 50 Track courses. Away from the standard training on offer we are happy to tailor our training to suit the bespoke needs of our clients. We are flexible towards our customers commercial needs. Our trainers can provide training or assessment at weekends, if required and on Dayshift or Nightshift. We allow clients to provide their own plant for training to keep costs low and we review Sentinel records of prospective learners to assist in advising employers what training is required and the most cost effective way to do it.